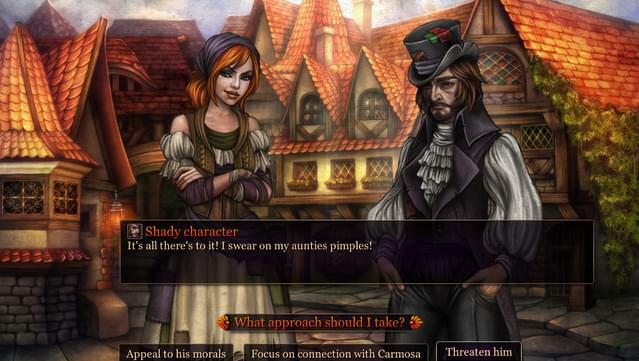 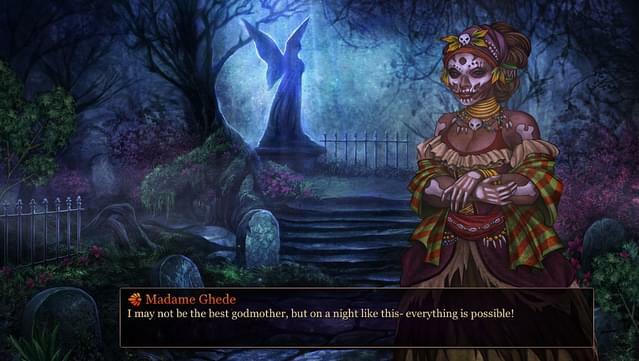 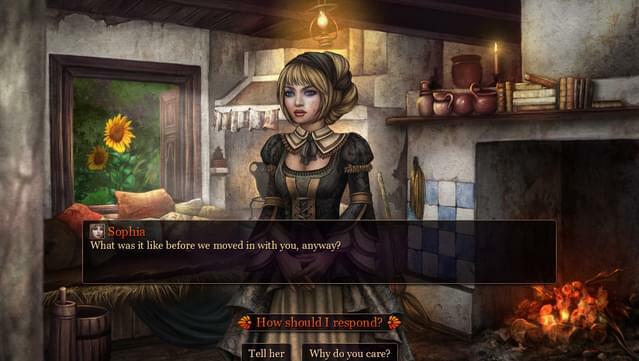 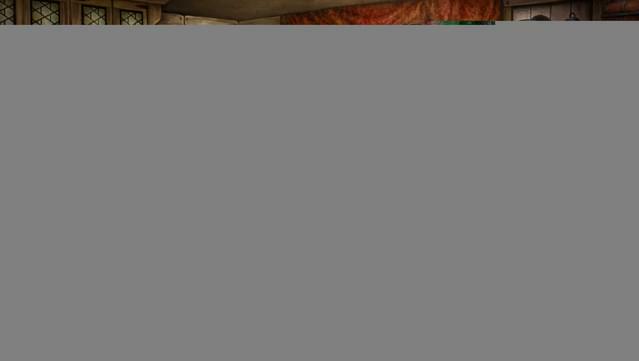 Cinders is a mature take on a classic fairytale with a heavy emphasis on player choices and role playing. 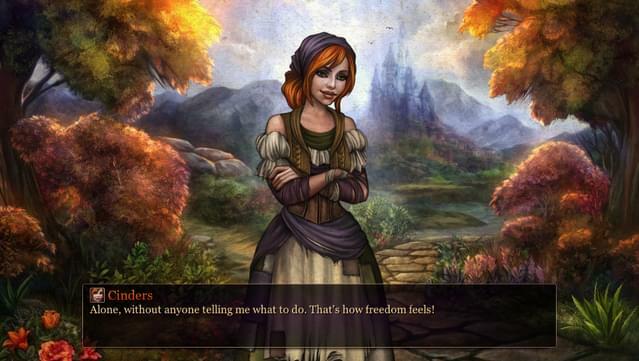 The game takes a look at four women and what made them who they are. 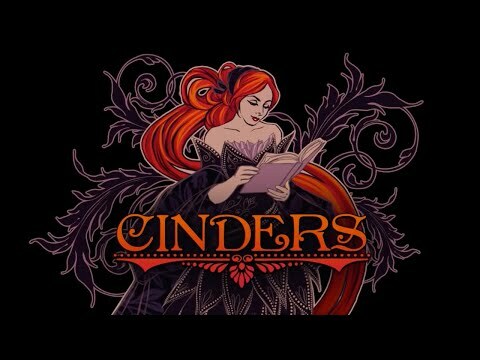 It’s a story about balancing freedom and dreams with circumstance and harsh reality. 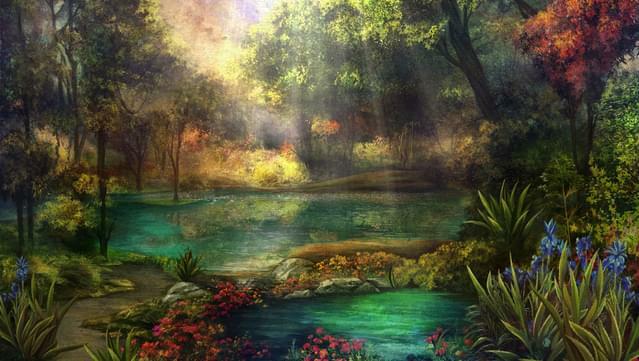 About growing up and finding out the true meaning of independence. 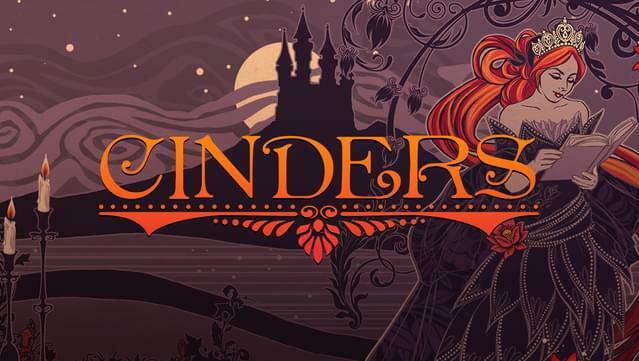 Distancing itself from the judgmental simplicity of the original, Cinders tries to explore the more complex nature of oppression, responsibility and innocence. 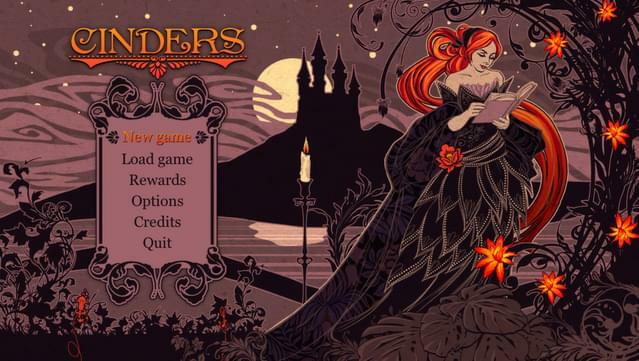 With 120 decision points, over 300 options to choose from, and multiple endings, Cinders gives you total control over the main character’s personality and how her story unfolds.